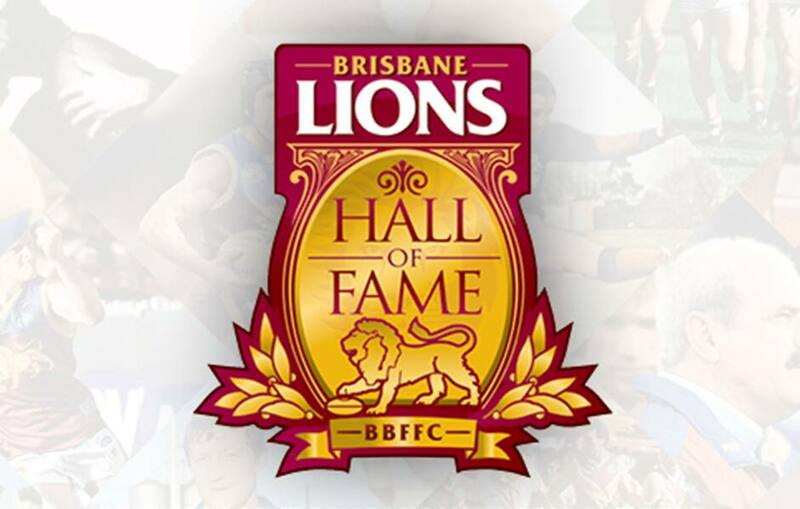 The Brisbane Lions invite you to join us for the 2019 Brisbane Lions Hall of Fame. 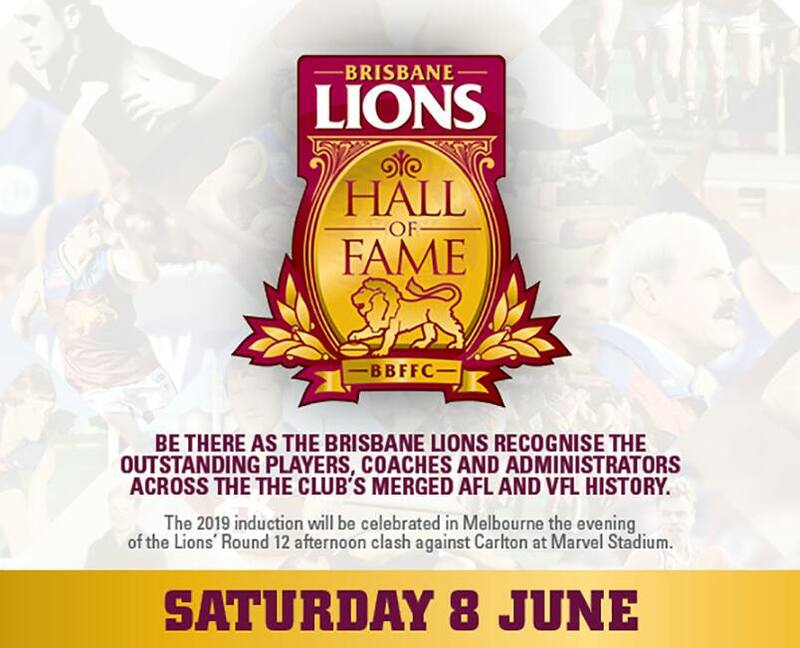 The Lions Hall of Fame recognises the most outstanding players, coaches and administrators across the Club's merged VFL/AFL History. 35 of the most celebrated individuals throughout our Club’s history have already been inducted. Who will be joining this most exclusive group in 2019? The 2019 Hallf of Fame will be celebrated in Melbourne on Saturday 8 June 2019 – the evening of the Lions’ Round 12 afternoon clash against Carlton at Marvel Stadium. Celebrate this auspicious occasion with fine dining including a sumptuous three-course dinner. This will be complemented with full beverage service, including premium beer, wine, champagne and soft drink. Hall of Fame Gold Tickets – Limited Availability! The ultimate Hall of Fame experience! Your dining table will, of course, be located in the most premium of positions, a benefit that goes along with hosting two current players and/or coaches on your table. To purchase tickets to the Hall of Fame online click here or call our team on 07 3335 1717.